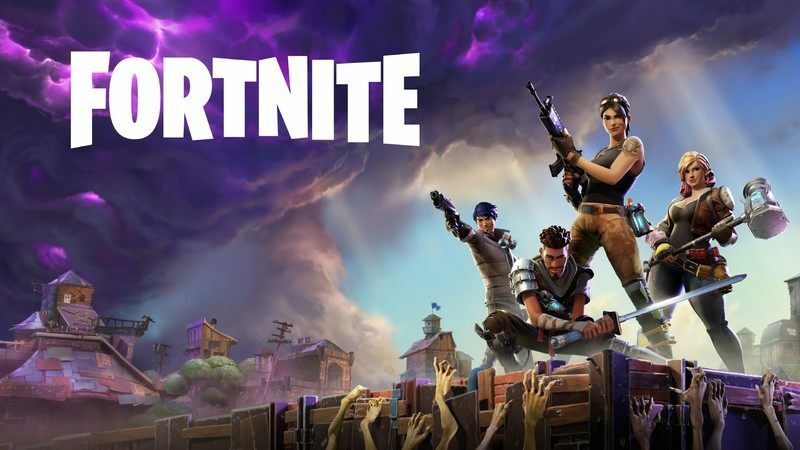 The mobile version of Fortnite has now earned over $100 million USD in revenue on iOS since launching three months ago. 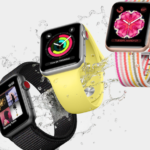 According to app analytics platform Sensor Tower, these figures now make Epic Games’ battle royale smash-hit the second-fastest in a list of apps that have reached the milestone in the category. 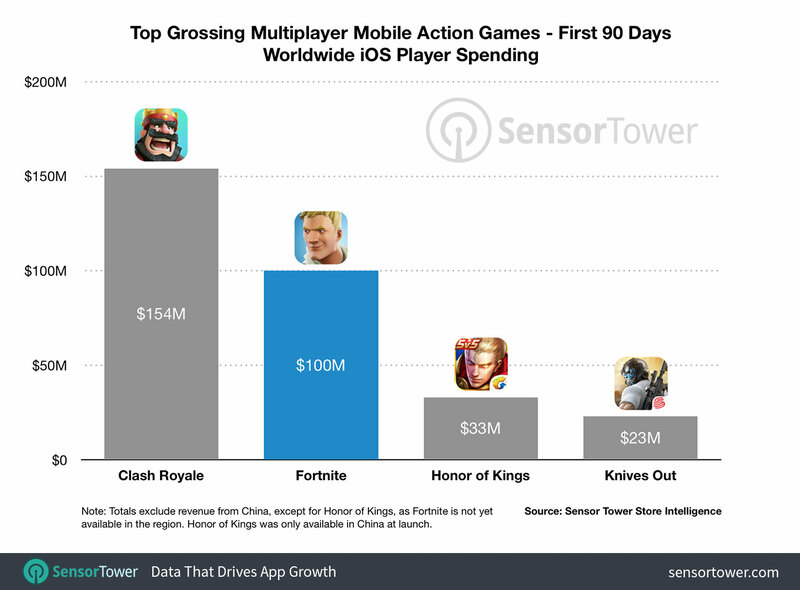 Clash Royale remains undisputed at number 1 racing to $100 million USD in just 51 days. Sensor Tower notes that Fortnite’s rival, PUBG Corp.’s PlayerUnknown’s Battlegrounds, has been omitted from this comparison because it has only been monetizing for 60 days, and it has yet to reach $100 million USD. The game, which first debuted on iOS earlier this year in March, is free to play on PC, Xbox One, PlayStation 4, Nintendo Switch, and iOS devices. The game will be debuting on Android devices later this summer. Epic Games makes money by selling cosmetic items and something known as a Battle Pass, is a method that players use to gain access to challenges and in-game rewards. The pass is a mix of free and premium items that players can access and the premium tiers can be purchased only using V-bucks, which is the game’s in-world currency. “Epic Games seems to have found its winning revenue formula across console, PC, and mobile, and that’s selling limited-time (but non-random) cosmetic items in-game alongside a Battle Pass, which is good for one of the game’s seasons that grants holders free items and other bonuses,” commented Sensor Tower‘s head of mobile insights, Randy Nelson.